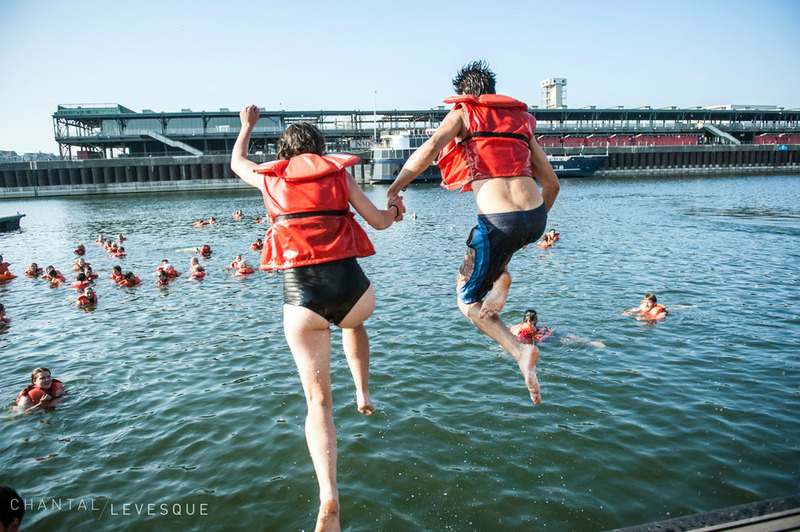 People jumped in the Saint Lawrence River from the old port of Montreal Tuesday morning. Residents of the city are asking for better access to the water. 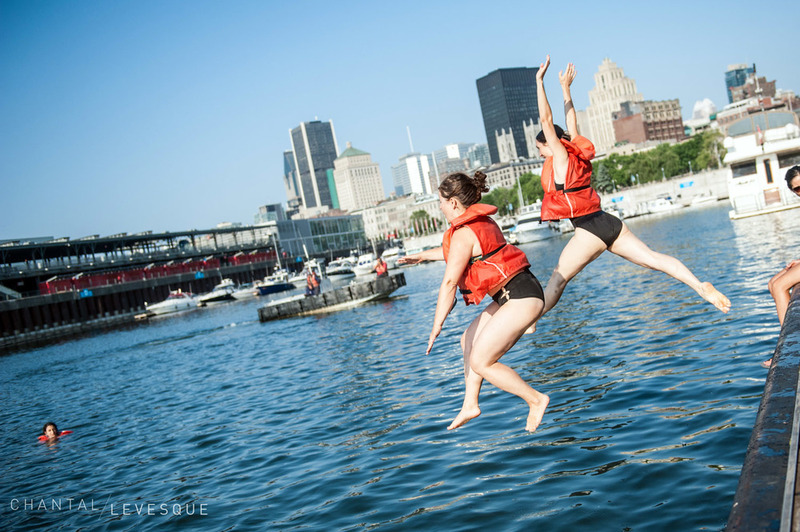 This is always a very fun event and I applaud the bravery of these folks!